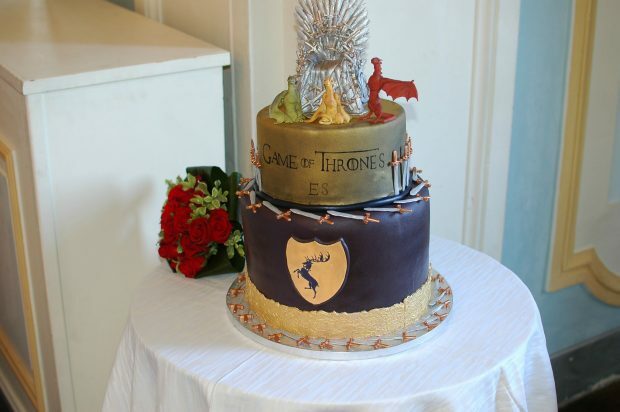 What better way to pay homage to your favourite fantasy show than pull off a Game of Thrones themed wedding? 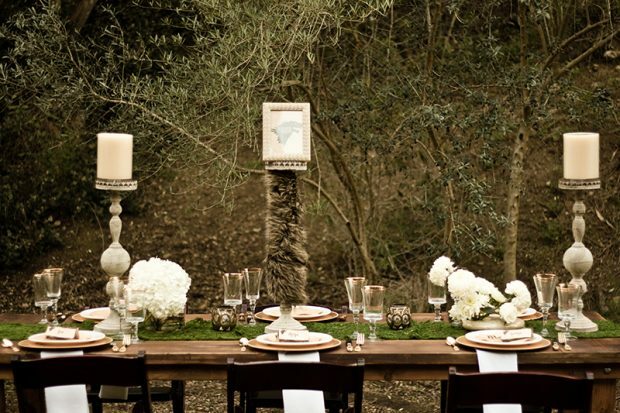 There are countless ways to transform your nuptials into an epic, sword-clashing spectacle that will allow you and your guests to fully immerse yourselves in the world of Westeros. 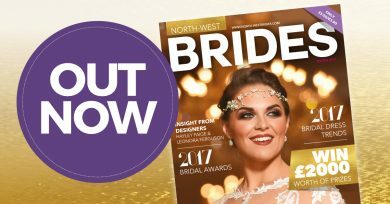 Much of Game of Thrones is filmed here in Northern Ireland and there are numerous stunning filming spots right on our doorstep that are perfect wedding locations. These include Tollymore Forest (The Haunted Forest),Castle Ward (Winterfell) and The Dark Hedges, Co. Antrim (The Kingsroad) to name a few. You can also opt for a ‘Great Hall’ style venue or castle for the reception to achieve a royal GoT atmosphere. Check out more at www.ireland.com/en-gb/articles/game-of-thrones-locations. Make sure your invites have that Game of Thrones touch by choosing miniature scrolls and sealing them with your House sigil. 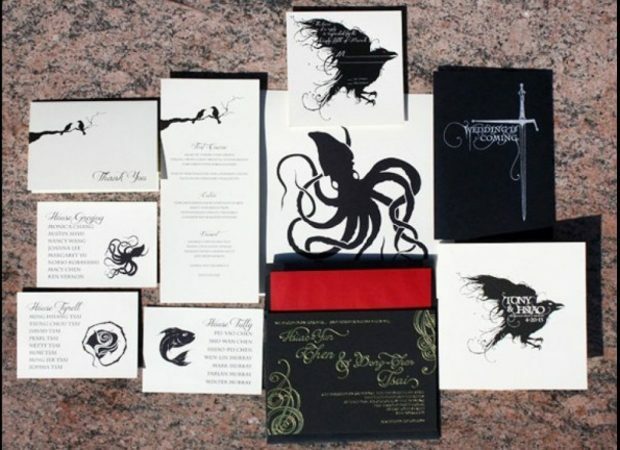 Get inspired by these amazing custom invites created by Lion In The Sun for a GoT themed wedding. Let your guests know that Winter Is Here by choosing a faux fur shrug to go with your wedding gown. For warmer months, add a touch of fire with a Khaleesi style dress such as this stunning design by The Knot: www.theknot.com/fashion/khaleesi. No Khaleesi can rule without good hair. 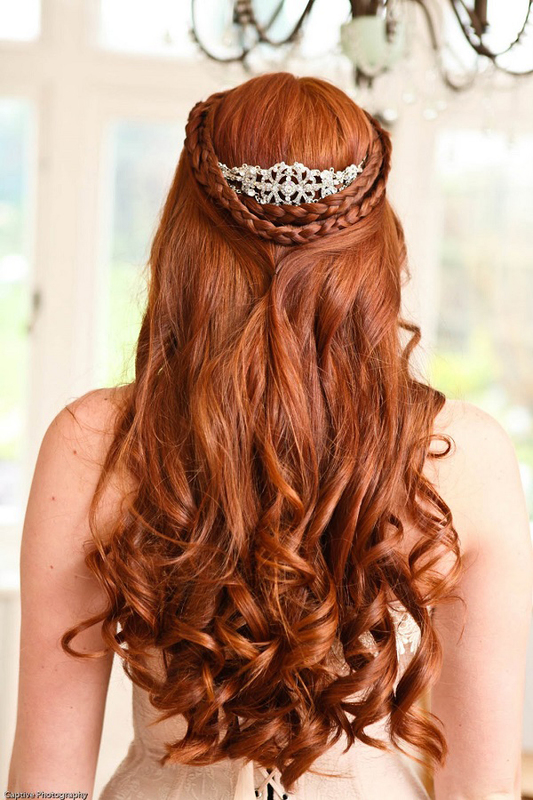 These beautiful Medieval styles will make you and your bridesmaids instant Queens on your big day. 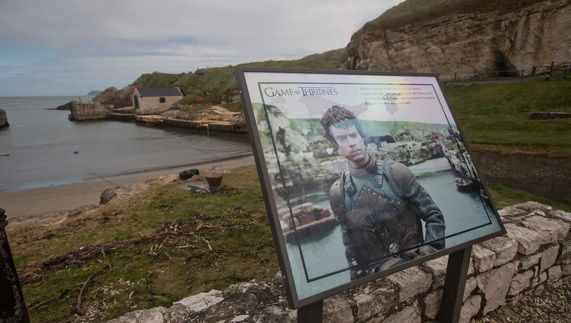 Place your guests into Houses with customized seating cards and maps of the Seven Kingdoms. 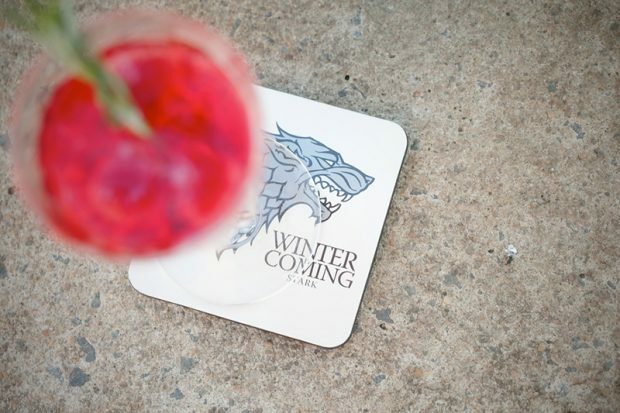 Make sure they know who really sits on the Iron Throne by placing your own House banners throughout your venue. Check out more Game of Thrones inspired decor here imgur.com/a/PTews. What could be more romantic than reciting Rhaegar Targaryen and Lyanna Stark’s secret wedding vows? 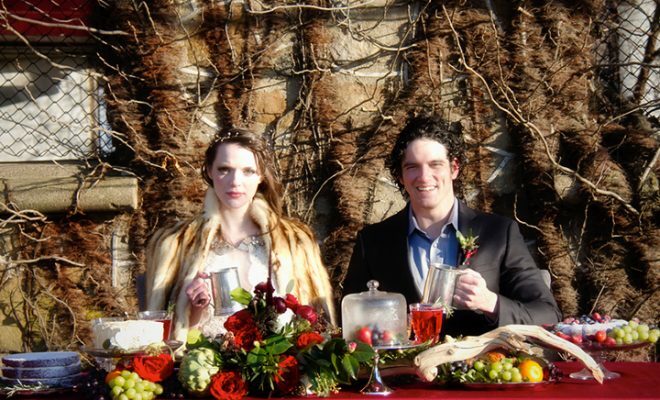 Finish off the ceremony with some traditional Game of Thrones hand-fasting as a symbol of your love. For more GoT inspired vows check out www.engagedandready.com/game-of-thrones-inspired-vows. 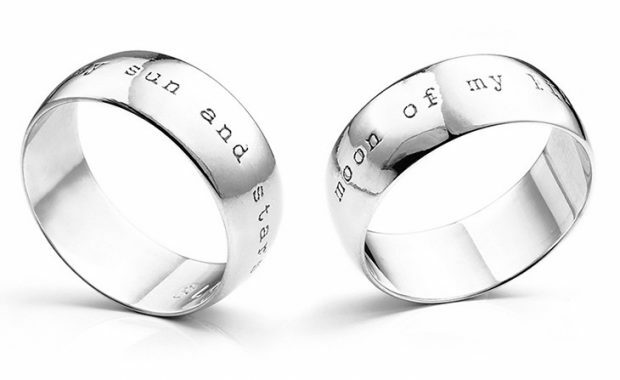 Engraved rings can carry eternal messages of love for you and your Sun and Stars. These GoT style wedding rings are perfect for every Khal and his Khaleesi: serendipitydiamonds.com/blog/game-of-thrones-wedding-rings. No Game of Thrones wedding would be complete without a themed cake such as this fantastic design from i.imgur.com. For true Game of Thrones fans, a nod towards the ill-fated Red Wedding will give your day the edge and (hopefully) a few laughs! Playing ‘The Rains of Castemere’ during your meal is sure to keep your guests on their toes as well as build a real Throne-esque atmosphere.